Home / SPORTS / Gary Lineker: Arsenal didn’t have the squad to compete under Arsene Wenger… so what’s Unai Emery supposed to have done? Gary Lineker: Arsenal didn’t have the squad to compete under Arsene Wenger… so what’s Unai Emery supposed to have done? 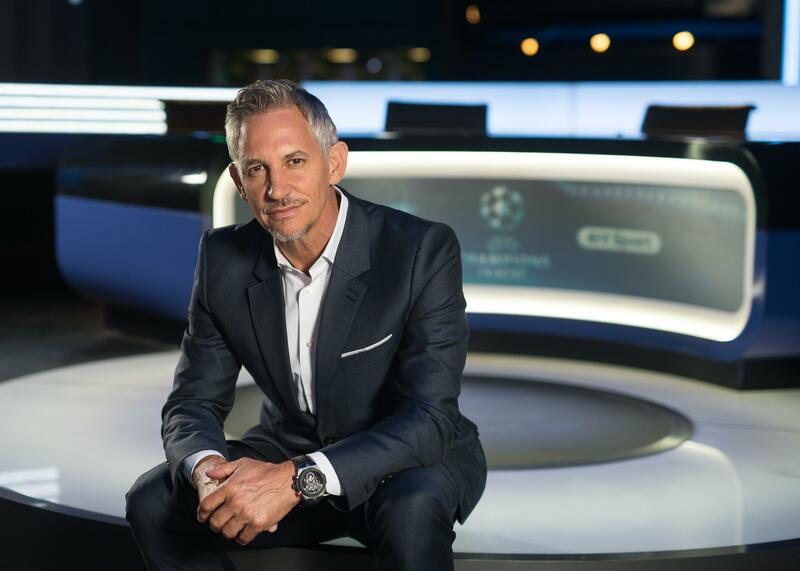 Gary Lineker says it’s “way too early” for Arsenal fans to be questioning Unai Emery – insisting only one of their players would be good enough to start for Manchester City, Liverpool or Tottenham. Former Gunners midfielder Emmanuel Petit has been one of the most vocal – recently underlining his surprise at the decision to replace his former manager. But BT Sport pundit Lineker says that Arsenal are not performing any different to how he expected them too before a ball was even kicked this season. “One possibly? 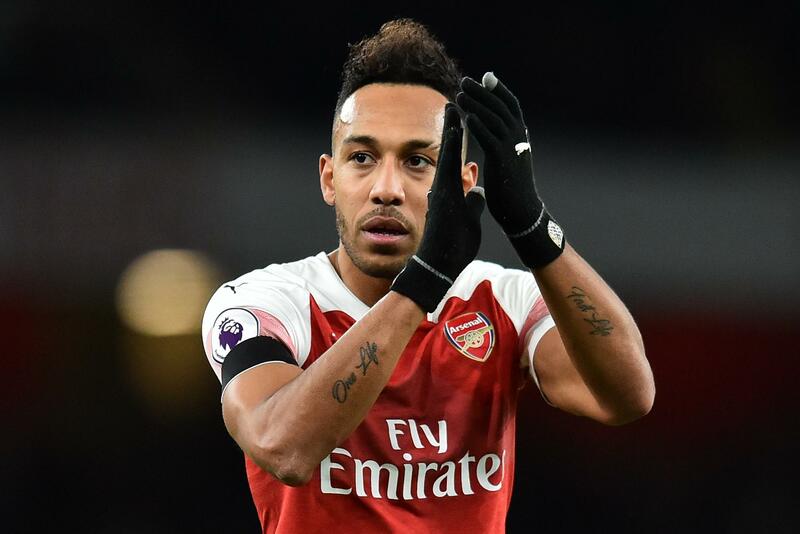 (Pierre-Emerick) Aubameyang? That would be it. 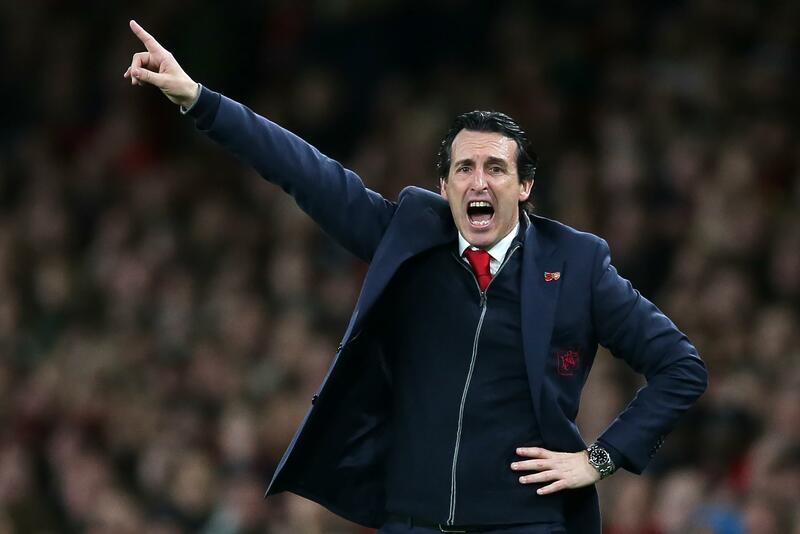 “It’s way too early (to be speculating on Emery’s future), but that’s football in the modern day. Lineker pointed towards Manchester United’s struggles post the Sir Alex Ferguson era as a sign Arsenal must remain patient as they look to rebuild in the years to come. He added: “Football is about the players first and foremost. You need a good coach to go with that and have strong recruitment in place – which has also been a topic of debate recently.